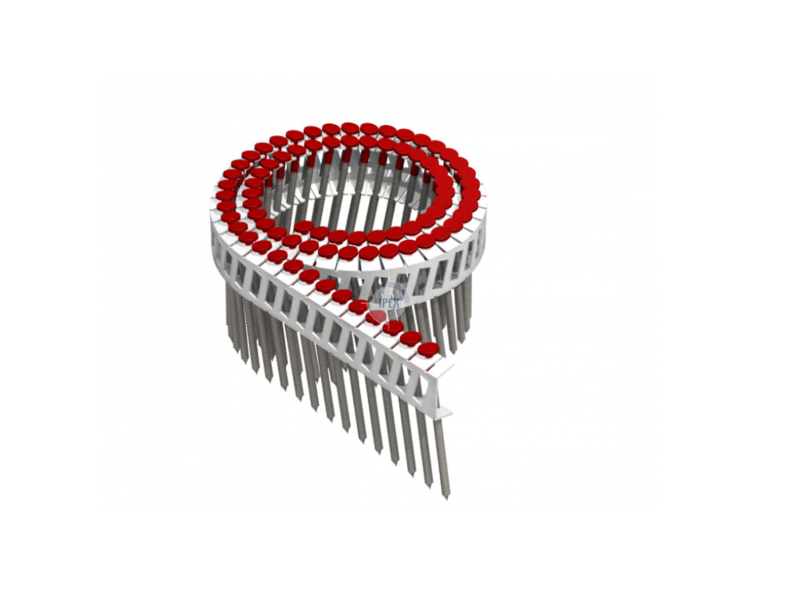 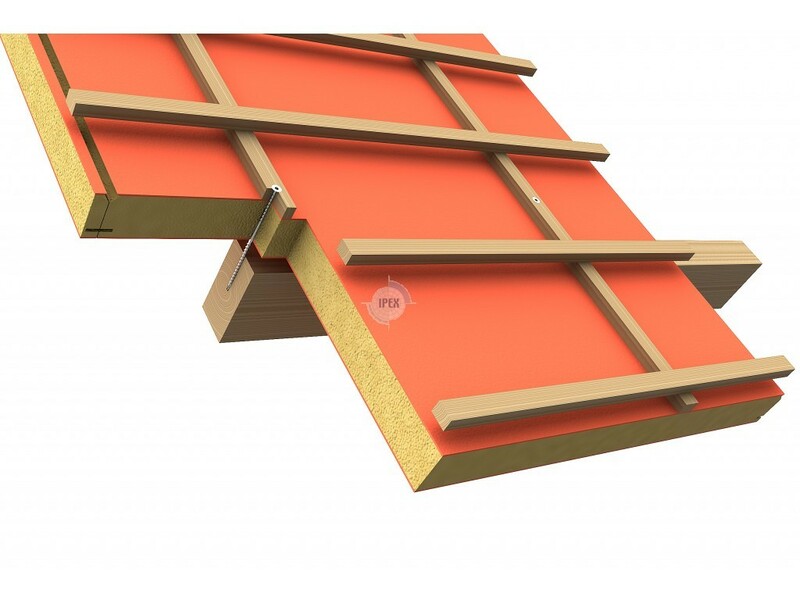 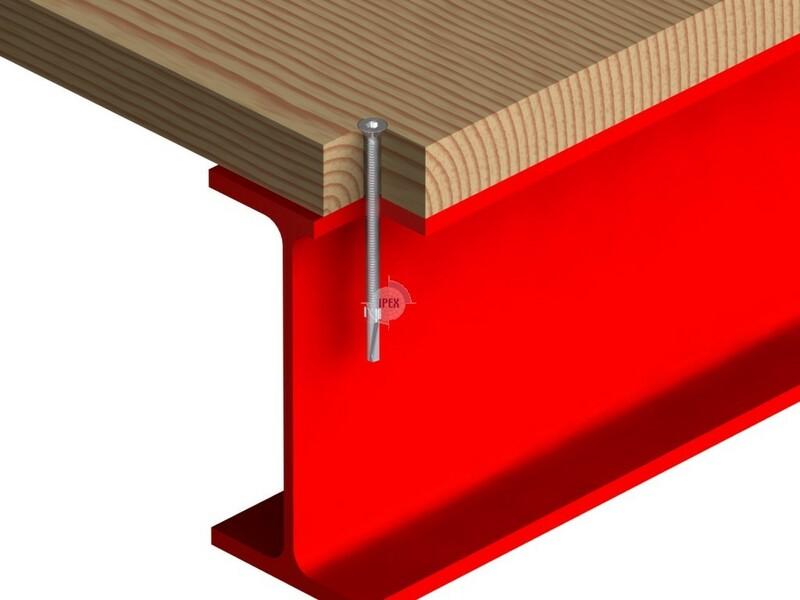 Coloured ringnail for the assembly of plates on wood. 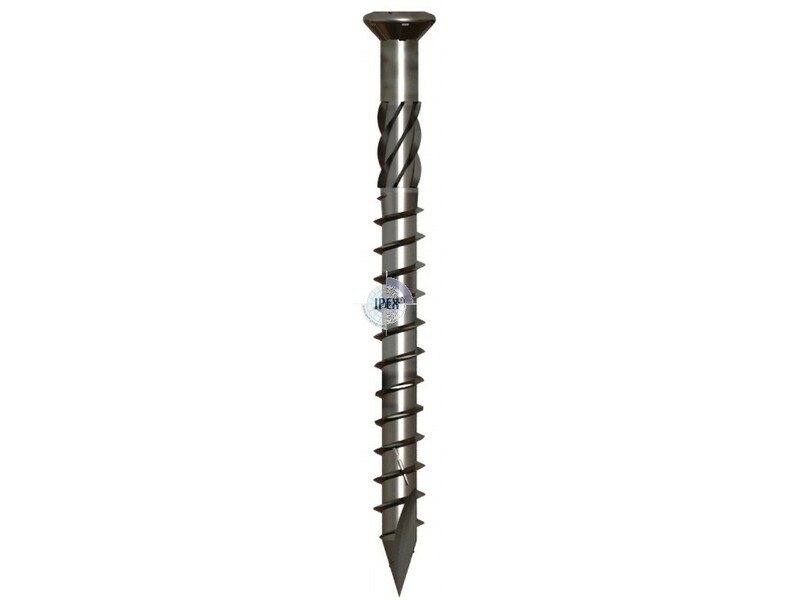 Drillscrew with a ribbet flat head. 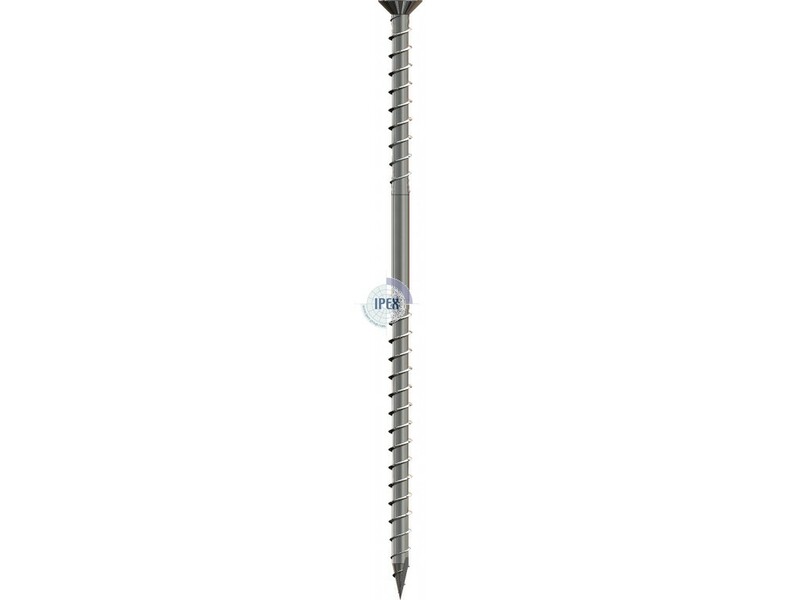 Pan head chipboard screw fully threaded. 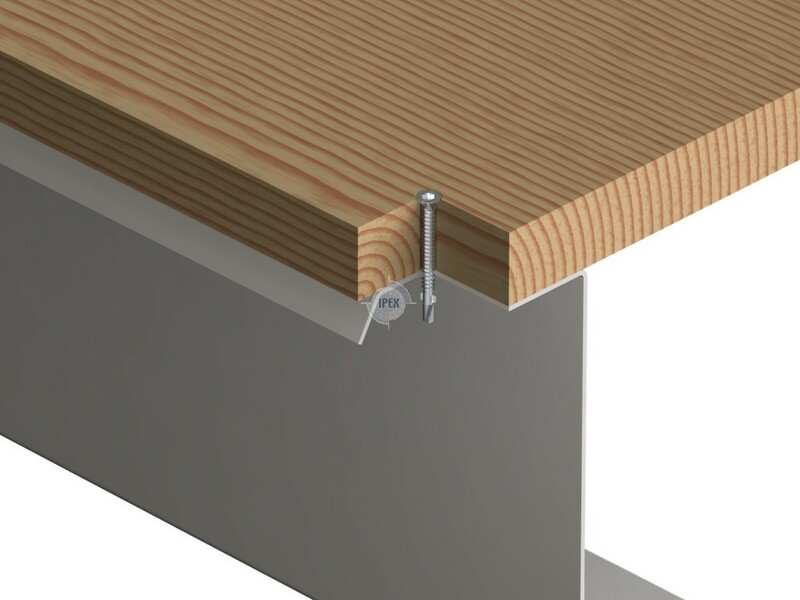 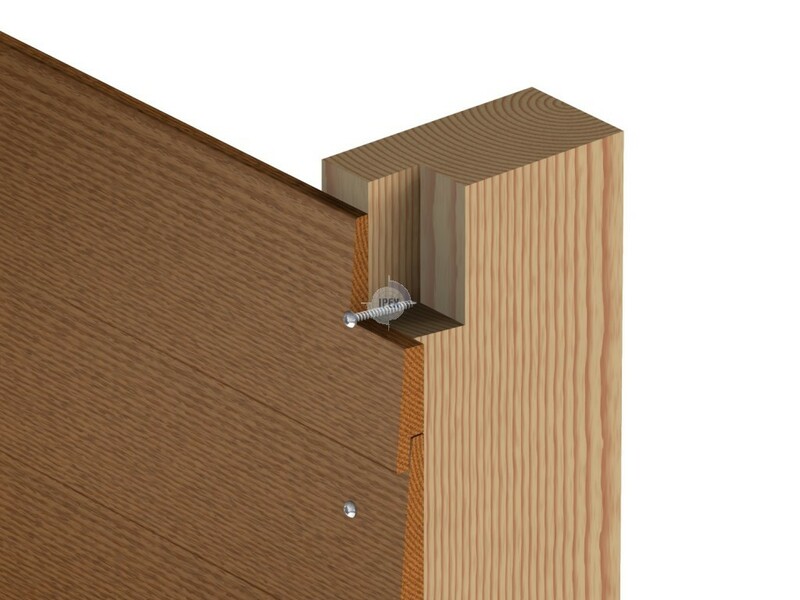 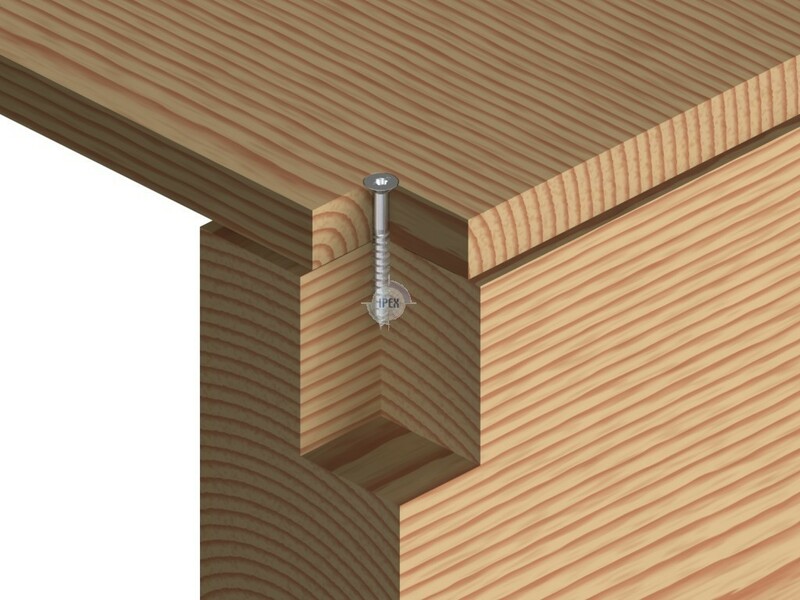 Flatheaded chipboard screw fully threaded. 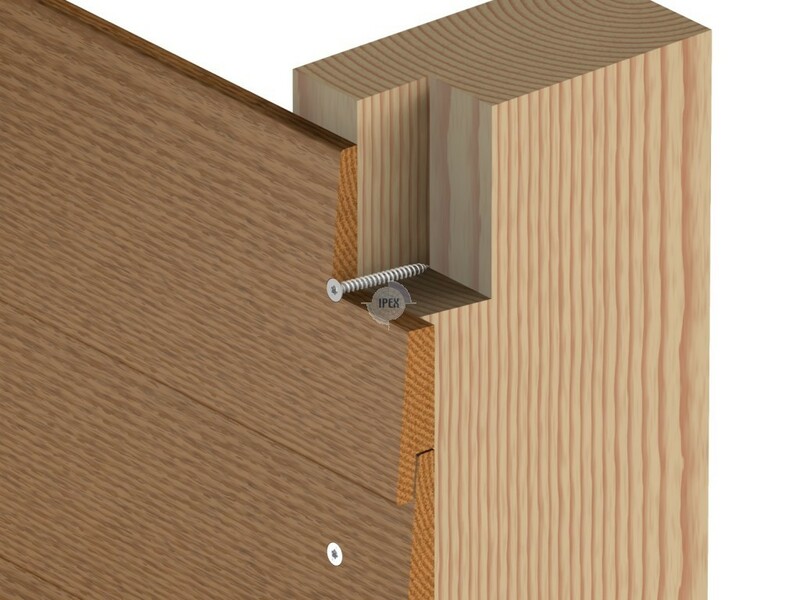 Flatheaded chipboard screw partly threaded. 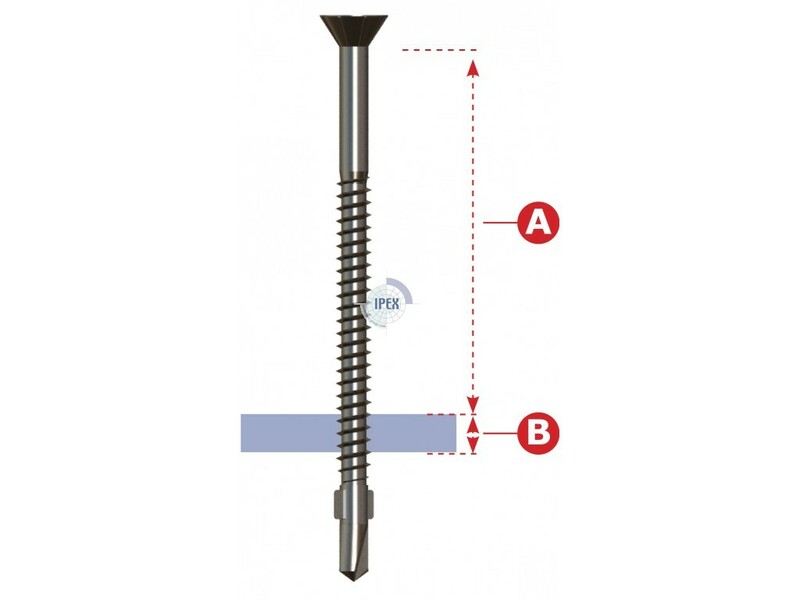 Pan head chipboard screw partly threaded. 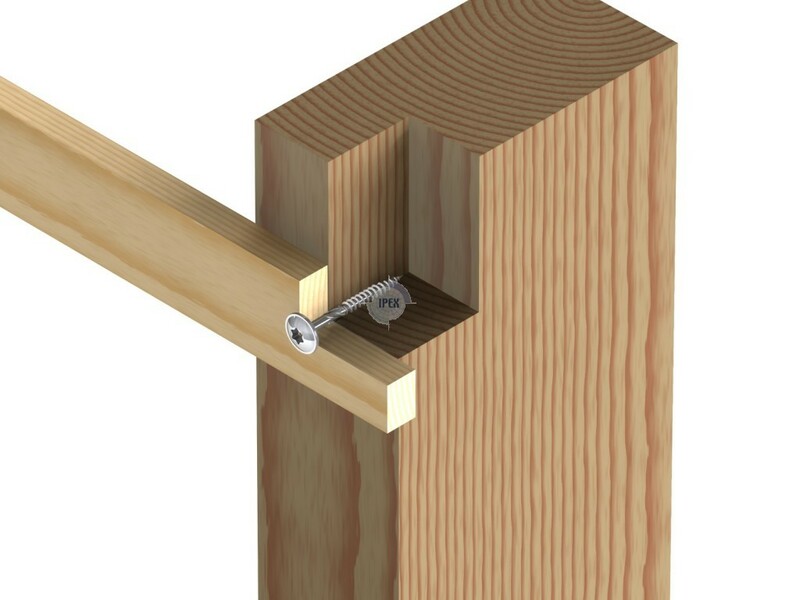 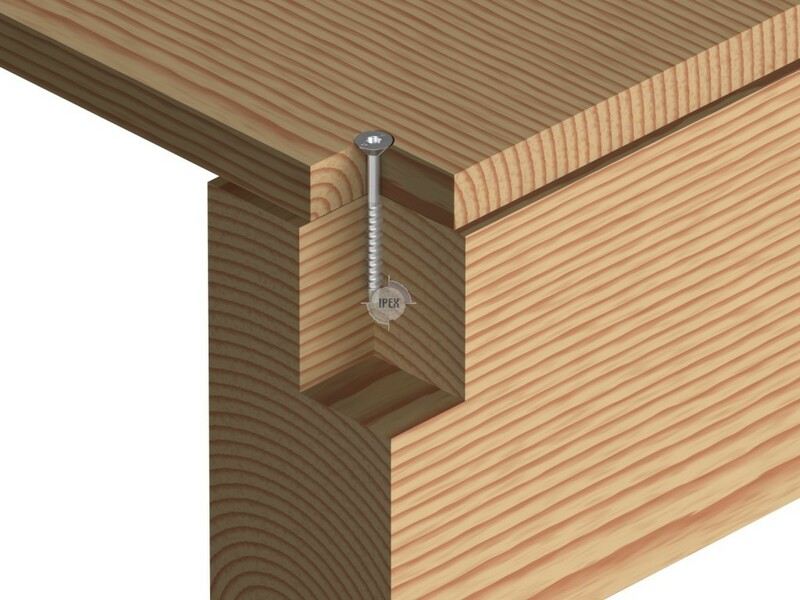 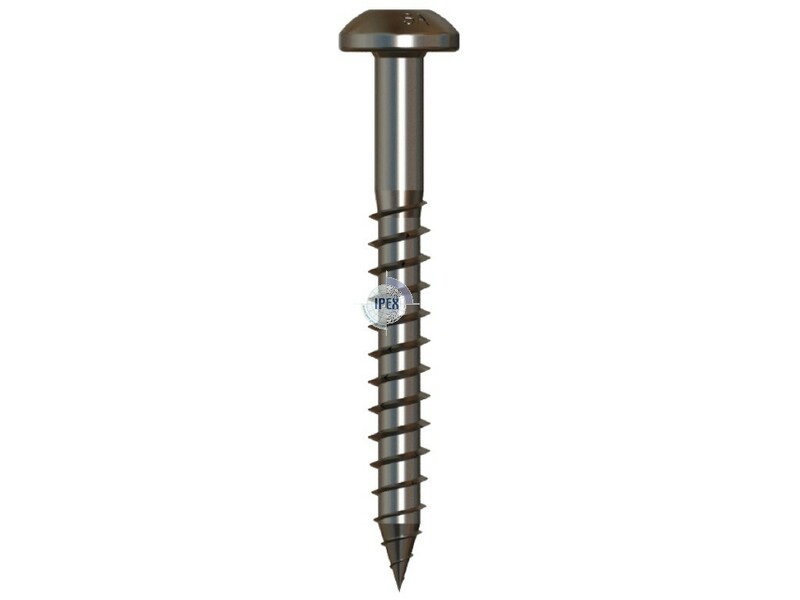 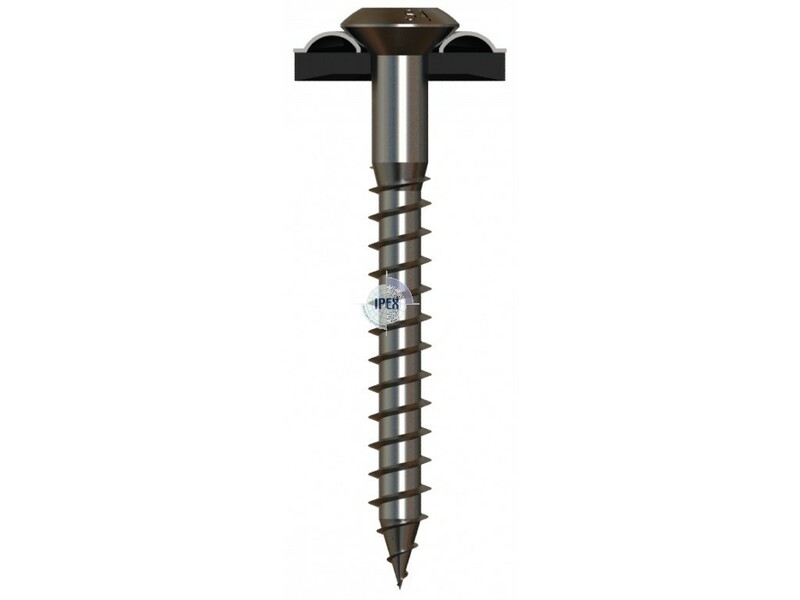 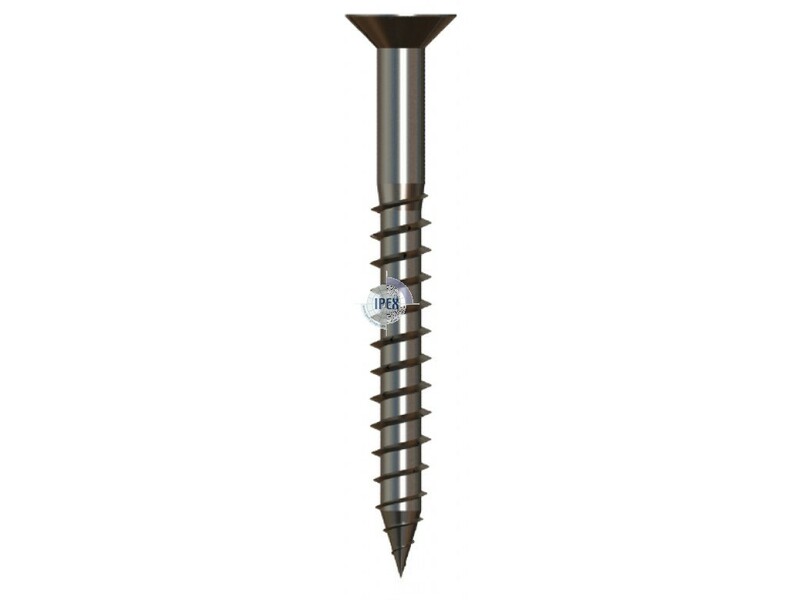 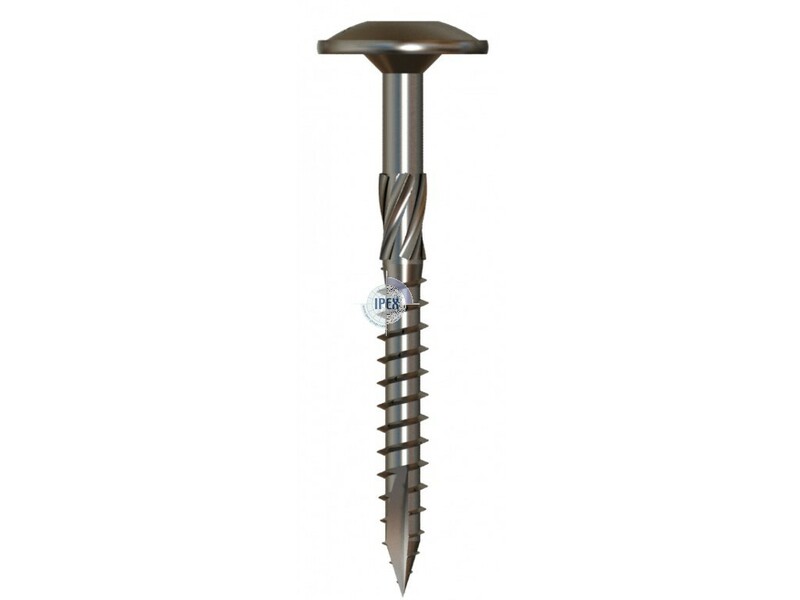 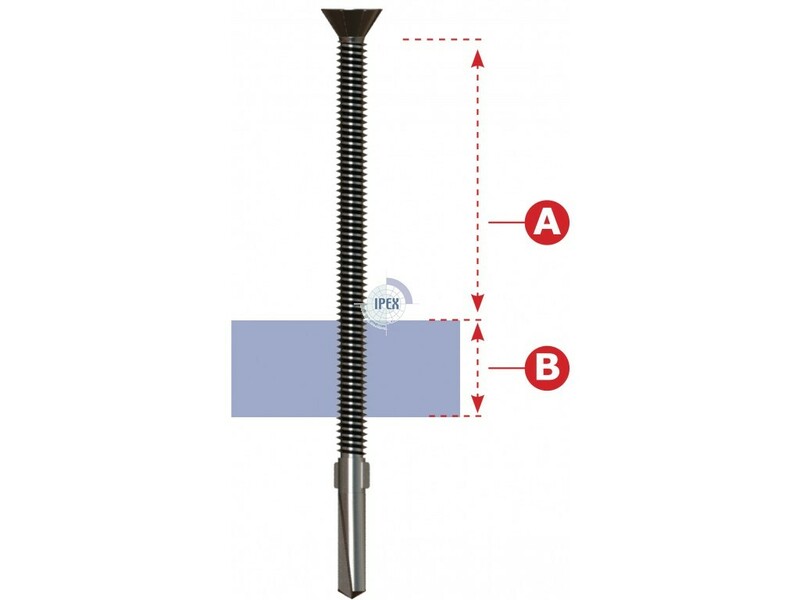 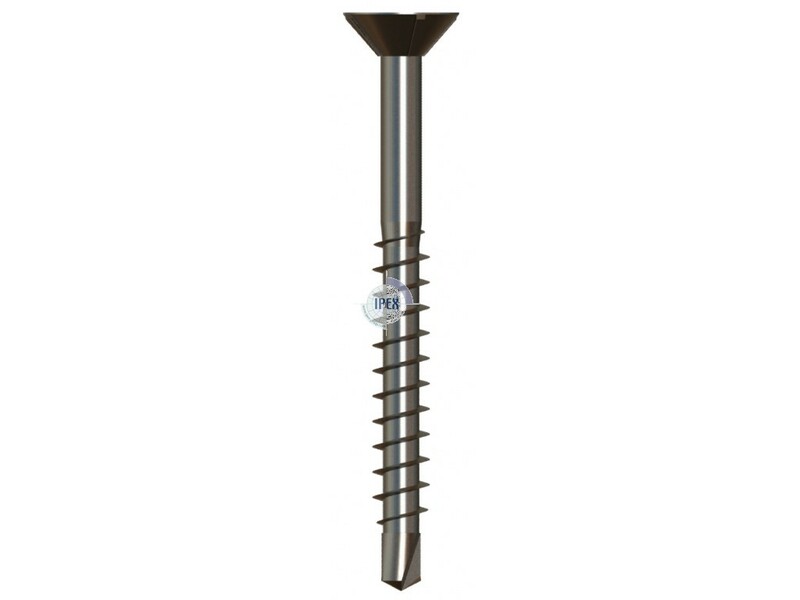 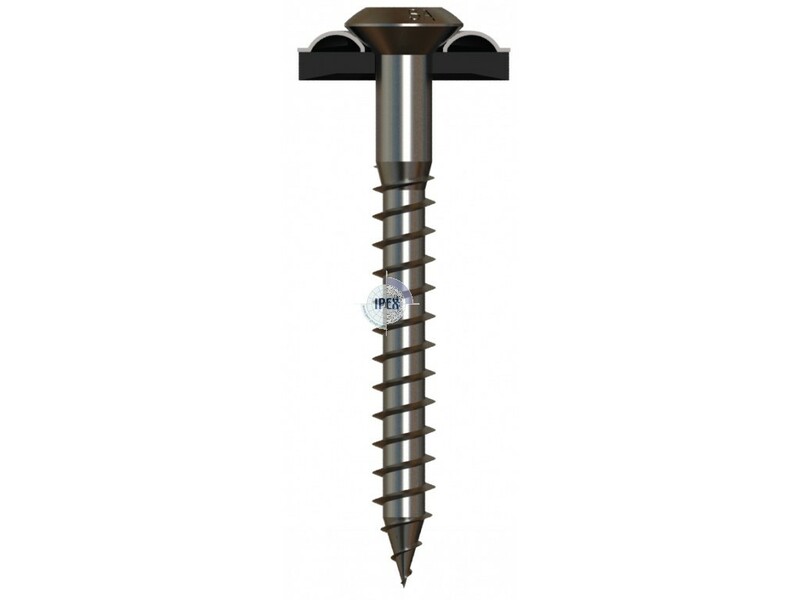 Woodscrew liseko head with liseko sealing washer as desired. 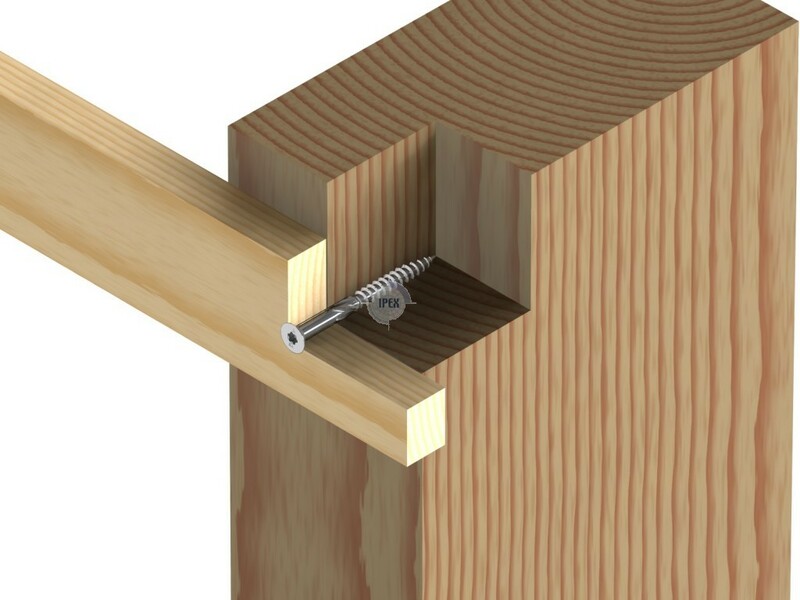 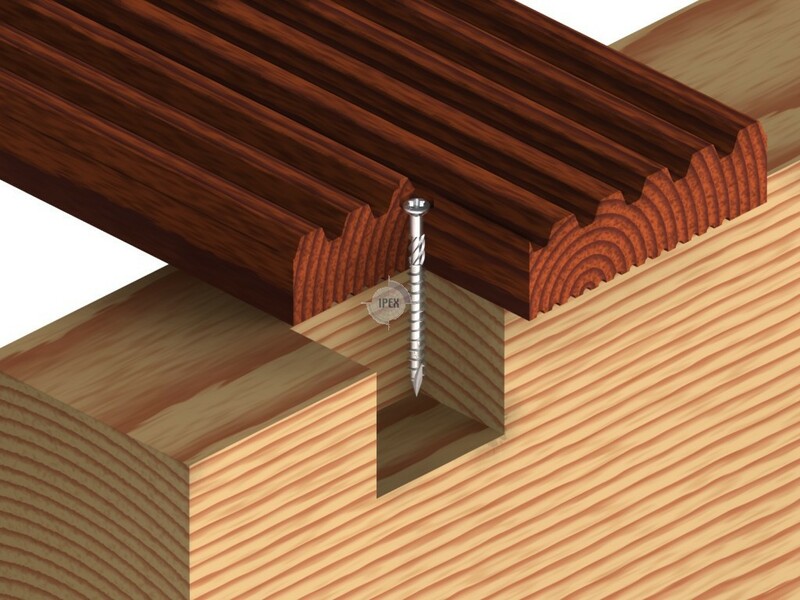 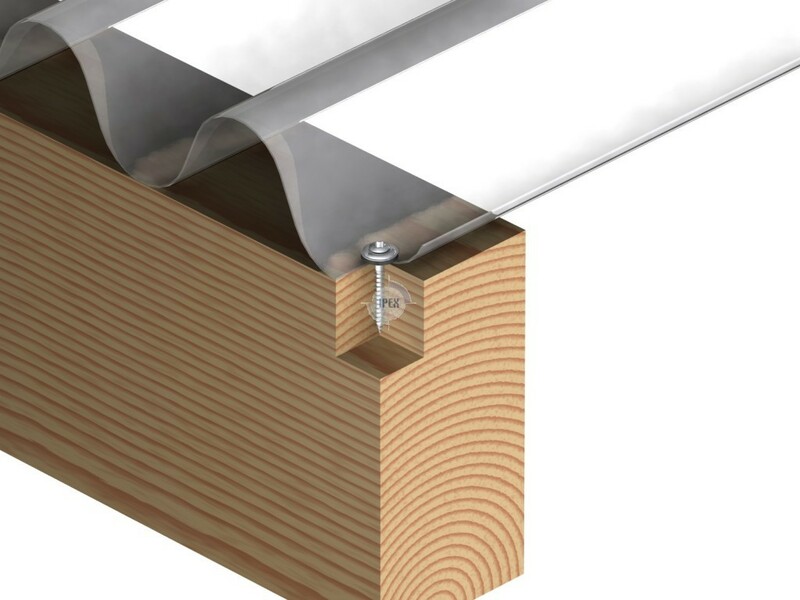 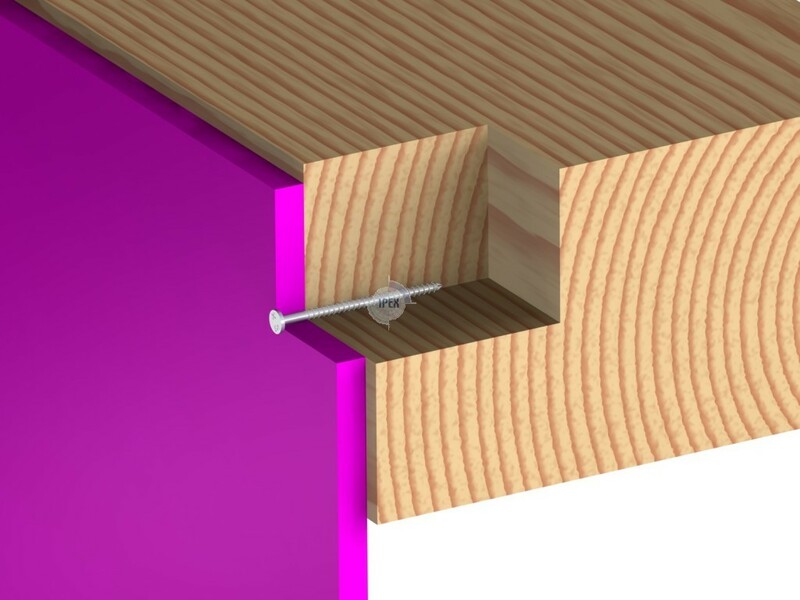 Selfdrilling woodscrew with ribs under the head for the fastening of Bangkirai wood decking.